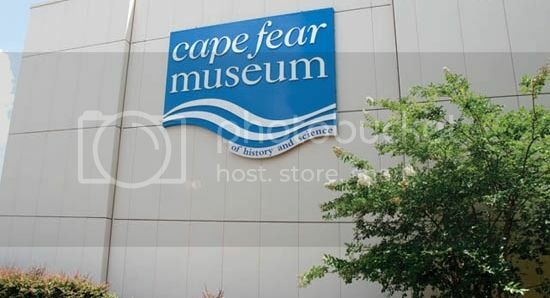 The Book Discussion with Barbara Wright at Cape Fear Museum features Crow, a a fictionalized account of the 1898 coup d'etat in Wilmington. The book follows an 11-year-old boy and his family in the months leading up to the violent overthrow of the city's legally elected government. Discussion is most appropriate for 6th-8th grade students. Pre-registration required.